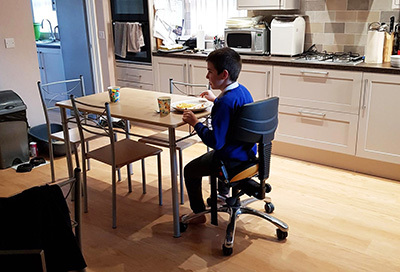 Finlay and his family are delighted now that the adaptations project to fully meet Finlay’s needs as he grows older has been completed. 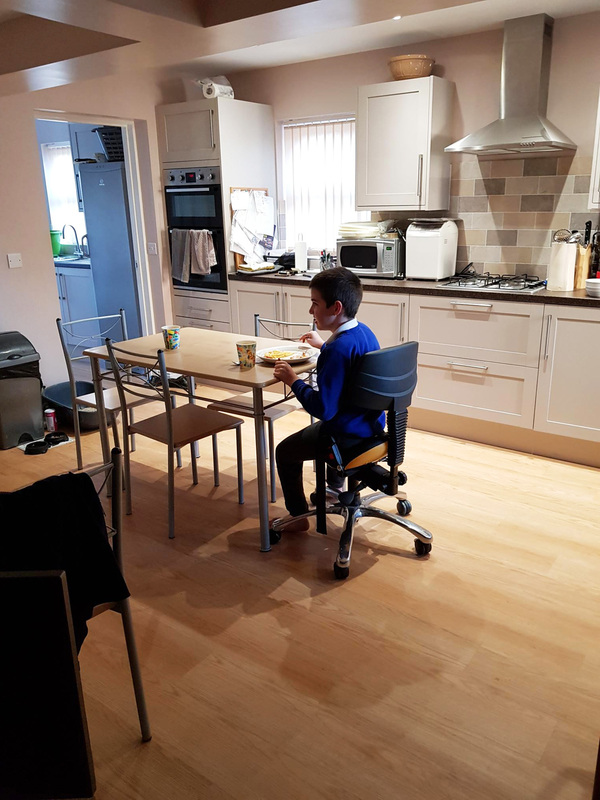 The £12,000 required to add to the Disabled Facilities Grant awarded to Finlay was met with the support of Sullivan’s Heroes together with other organisations. A rear extension has been added to the family home, to provide Finlay with a fully wheelchair accessible bedroom and ensuite wetroom. 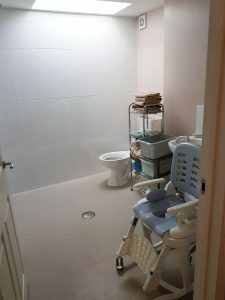 A stairlift has been installed for Finlay to go up and down stairs safely and comfortably. 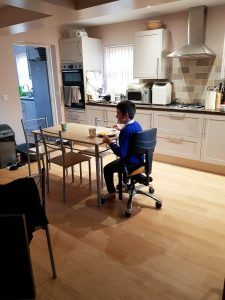 The kitchen has been extended, and access provided throughout the home and externally so Finlay can move himself about safely in his manual wheelchair and other mobility equipment. As Finlay’s family states “We are very pleased with results” – and so too are all at Sullivan’s Heroes.